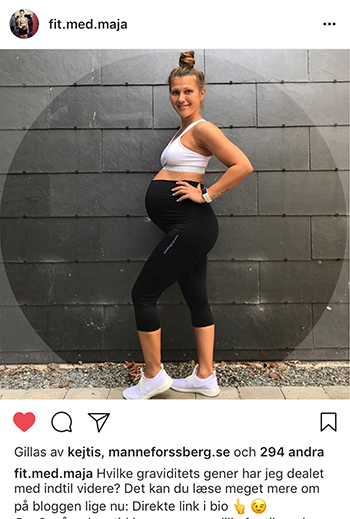 A classic pair of maternity training capri leggings that will be your new favourite for any type of exercise. If you are between two sizes, we recommend you to take the smaller size. 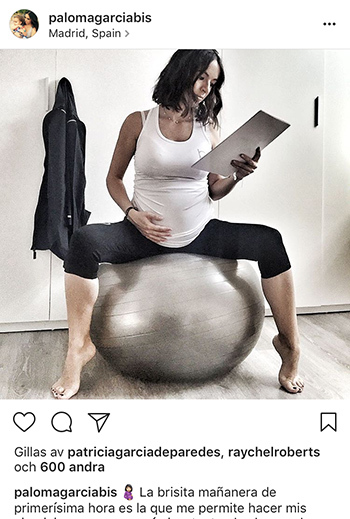 A classic pair of maternity training capri leggings that will be your new favourite for any type of exercise. The fabric is breathable but still thick enough to prevent them from being see-through. Flat seams ensure a comfortable fit.